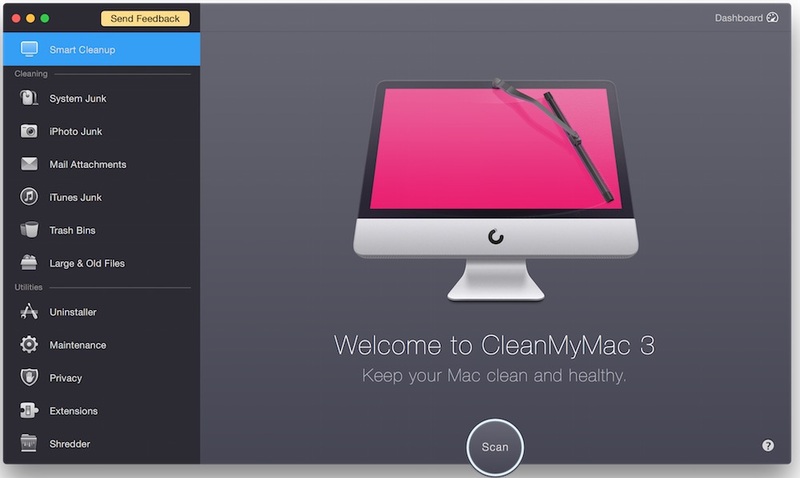 CleanMyMac 3.5.1 – Delete files that waste your disk space. Next story Layouts for Keynote 3.0.2 – Keynote themes with customizable elements. Previous story Infographics for Pages 3.0.1 – Visualization graphics for Pages. Trim Enabler 4.0 – Improve solid-state drive performance. Tab Launcher 2.2.1 – Clean up and organize the Dock.